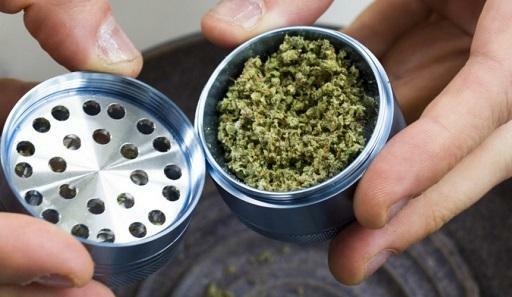 If you pack a lot of joints or vaporize your flower, it would certainly be convenient. After all, most grocery stores offer both whole bean and ground coffee–so why is it so much harder to find these options in cannabis? The reason is twofold: freshness and potency.